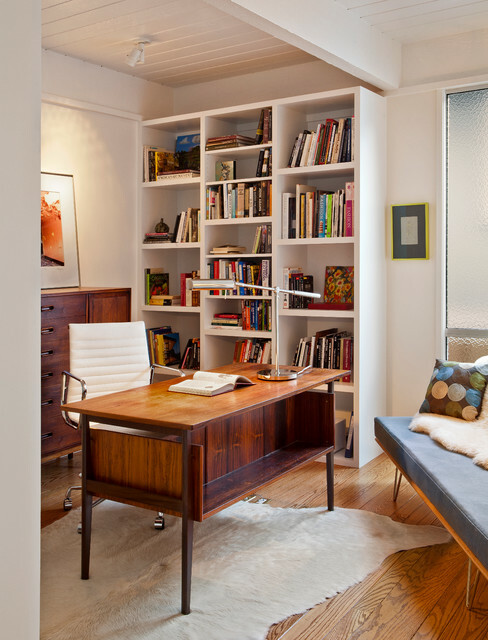 The Mid-century modern home office is an appealing option for many, as it is a timeless style that has evolved into the modern interior landscape. 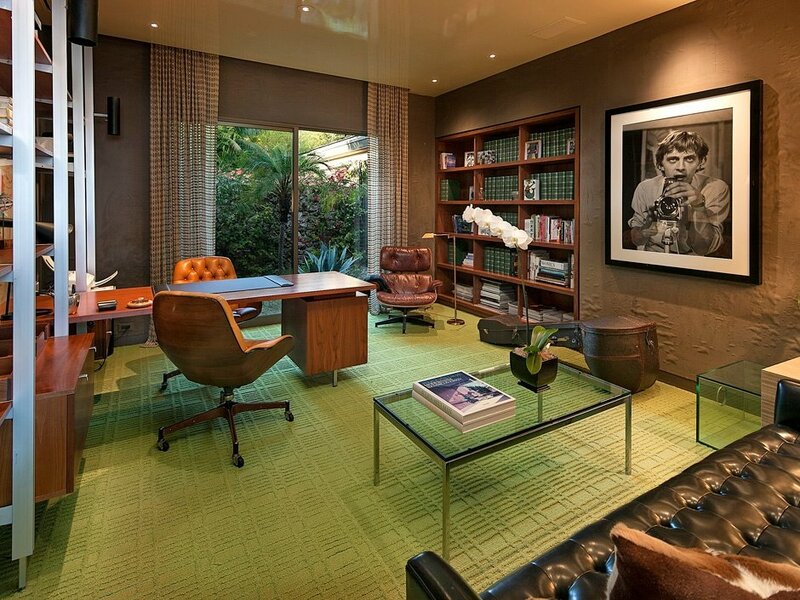 The clean lines, pure aesthetics and subtle flair of mid-century modern design is a great match to the home office. 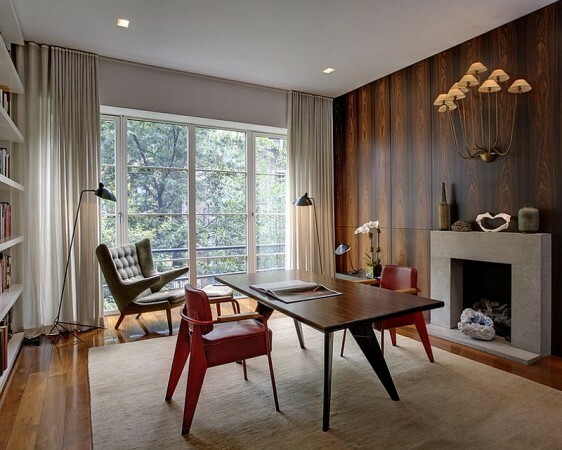 The mid-century modern style emphasizes wood and has a very clean-cut appeal, making it a good choice for the smaller office. Open shelving and visible legs on furniture give the visual impression of a larger space. 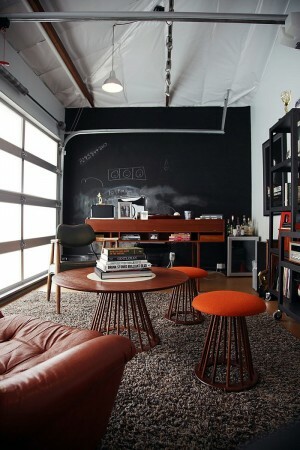 With the added visual space of mid-century modern furniture, you can play with another element of the style – geometrics. 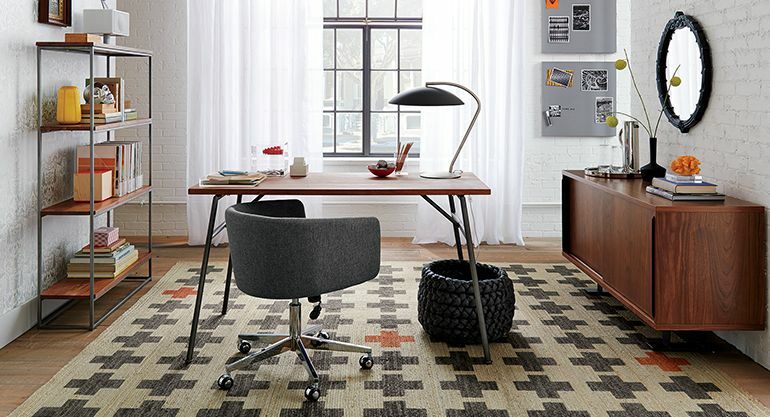 A patterned rug adds interest and dimension to the home office. Distinctive lines give the home office a very clean and un-cluttered appeal. Chairs deigned with unique angles are a hallmark of mid-century modern design. 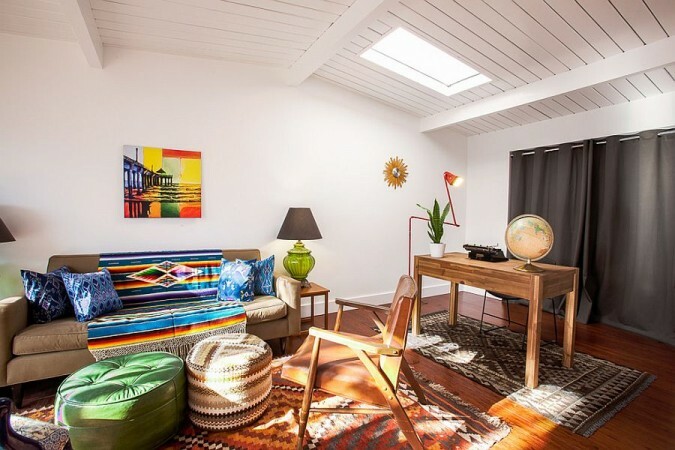 An arm chair provides a space for visitors or for relaxing. A table fills the need for space to spread out presentations or other materials for review. 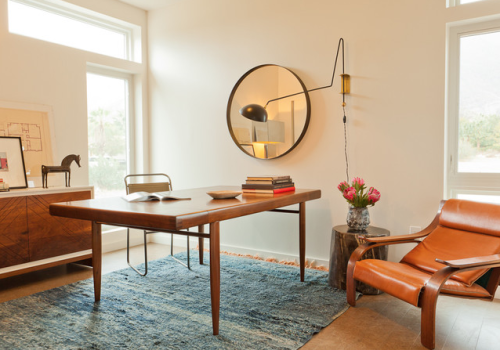 If you want to mix in a few mid-century modern pieces with your current home office design, a chair, table or light fixture will make a statement and give a nod toward the mid-century aesthetic. Mid-century modern pieces fit seamlessly into a space with refined and simple details. 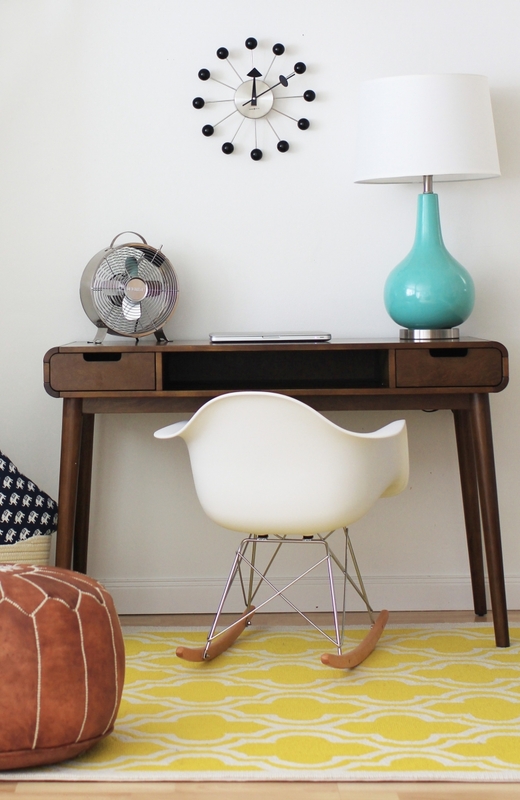 Explore the different shapes in mid-century modern style with starburst clocks and drum lamp shades. 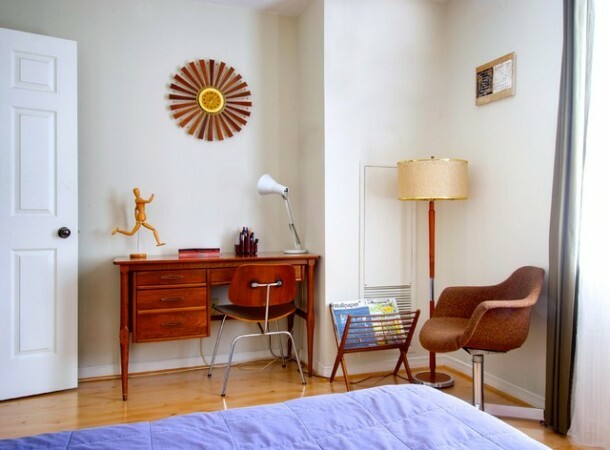 Look for pieces by Arne Jacobsen, Charles and Ray Eames and Harry Bertoia, who all created iconic furniture of the time period. Teal and aqua, orange, mustard yellow and avocado green are the prevalent colors of mid-century modern design. Include accents from this palette to add color to your home office. 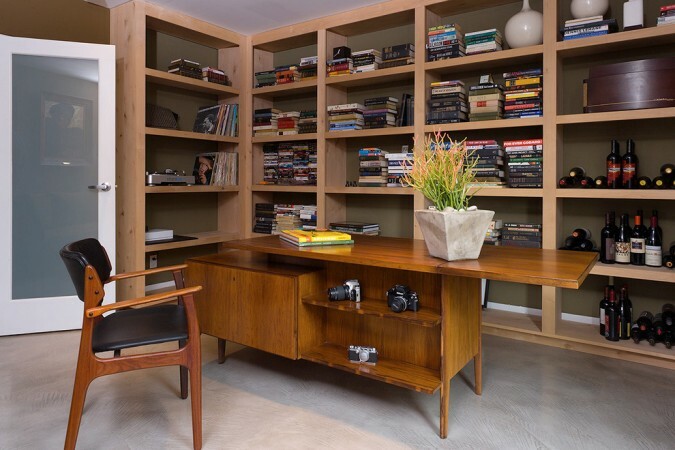 The simple lines of mid-century modern furniture give the home office a very clean and classic style aesthetic. 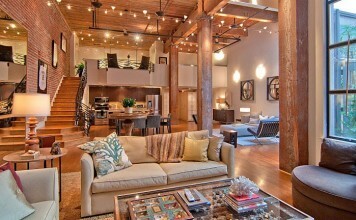 For those that prefer a non-cluttered, lighter style, mid-century modern is an option. 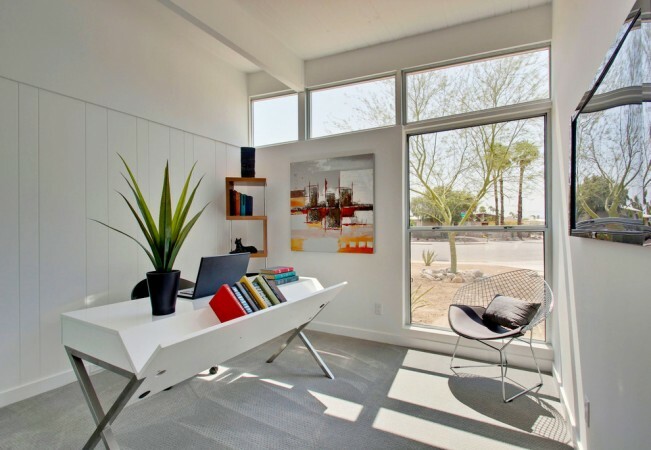 A fresh white palette in the home office provides an appealing backdrop for this iconic style, highlighting the lines and shapes of mid-century modern furnishings. 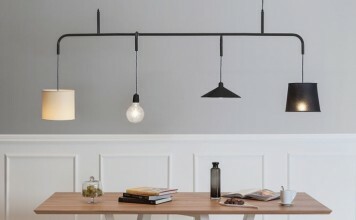 Mixing in a few pieces becomes integral to the modern aesthetic with a neutral background. 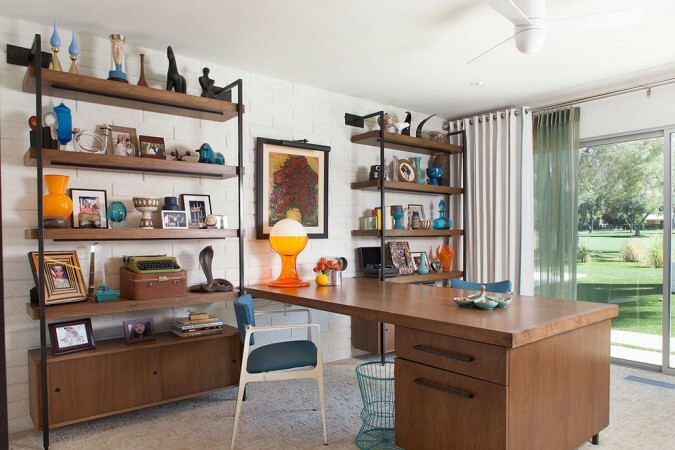 Add a few touches of bohemian into your mid-century modern home office for colorful eclecticism that is dynamic and bold. 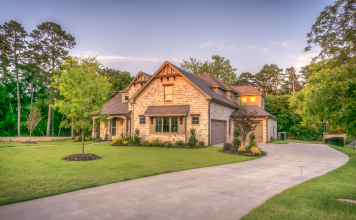 The mid-century modern style has left its impression on many. 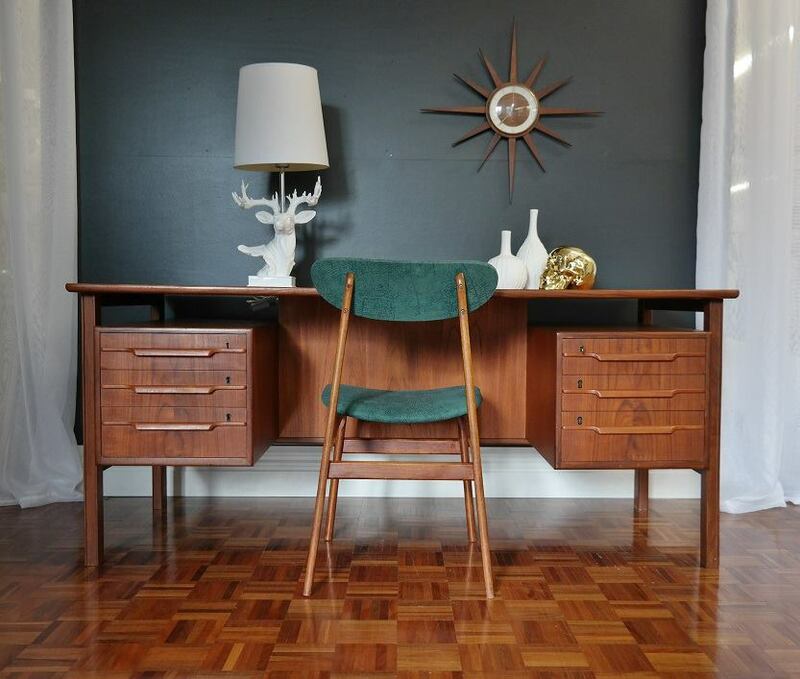 Infuse your home office with this enduring style and enjoy the clean, simple lines. 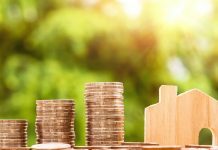 The home office is one place in the home where a classic take on modern conveys a fresh and uncluttered vibe that is conducive to work, whether it be personal or business.